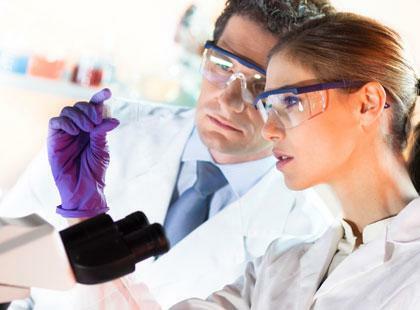 Labsystems Diagnostics Oy develops and manufactures high quality enzyme immunoassays (EIA, FEIA) and MIF assays, biochemical and LC-MS assays , molecular (MDx) and Point-of-Care (POC) tests. 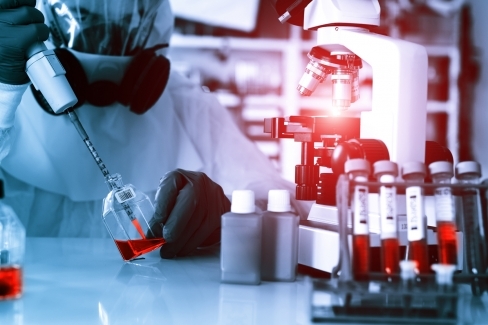 The products are marketed globally for clinical laboratory use, home use and doctors' offices. 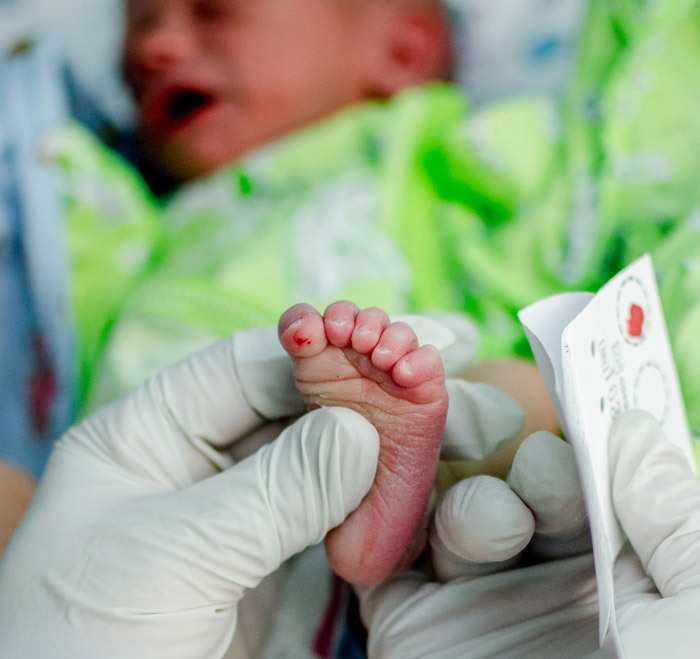 Neonatal screening or Newborn Screening involves the screening of newborns in the first days of their lives for certain disorders that can hinder the normal development of the baby. 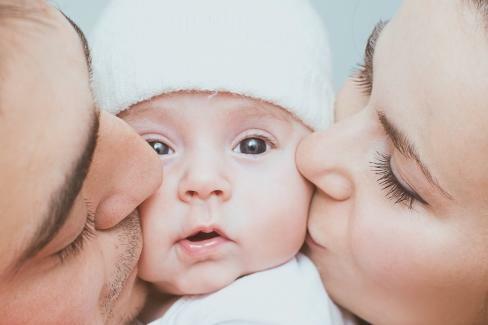 These disorders, are not apparent at the time of the baby’s birth, but have potential to cause permanent neurological, cognitive, tactile and physical damage in the child. Early detection of such diseases enable initiating of suitable interventions to prevent concerning conditions in the long run. Trivitron provides a wide range Newborn Screening instruments, including Modular & Fully Automated NBS Instrumentation, manual & automated equipment and reagent kits. 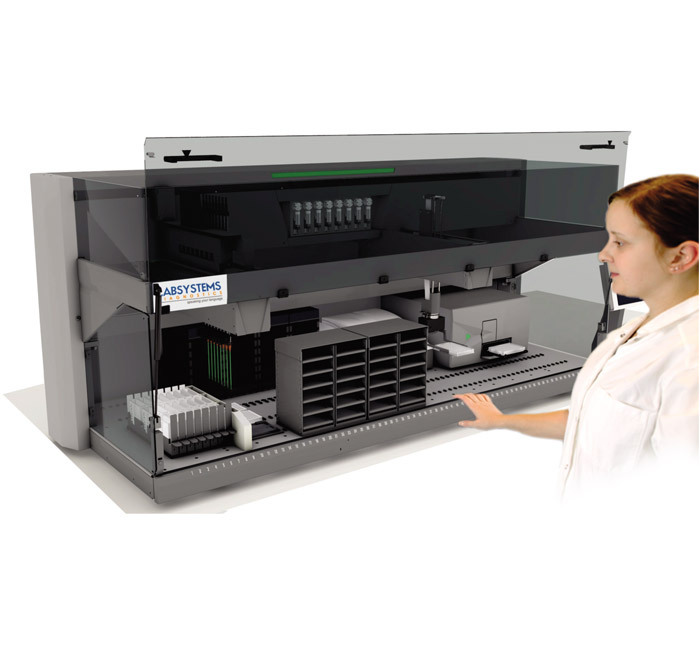 Trivitron's Diagnostic division Labsystems Diagnostics OY occupies the second place in the world when it comes to New Born Screening Technology. This diagnostic test for an infectious agent can be used to demonstrate the presence or absence of the infection. 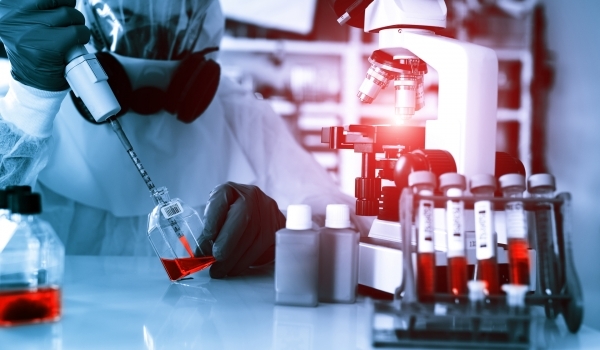 Specimens such as urine, blood, sputum, cerebro-spinal fluid and others are subjected to various tests and the disease-causing bacteria and viruses, known as the infectious agents are quickly identified. Before going for the treatment, it is essential to identify the conditions affecting the gastrointestinal (GI) system. 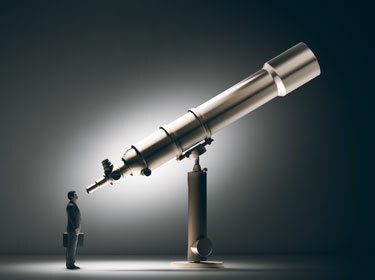 A Gastroenterologist tend to determine the reason or the source of a condition by collecting and reviewing information. Post that the best available treatment plan is prescribed. Liquid chromatography-mass spectrometry (LC-MS) is a technique borrowed from analytical chemistry that amalgamates the proficiency of both the Liquid Chromatography (LC) and Mass Spectrometry (MS). It combines the physical separation capabilities of LC with the mass analysis capabilities of MS. These tests are the laboratory techniques for identification, quantization and mass analysis of materials. 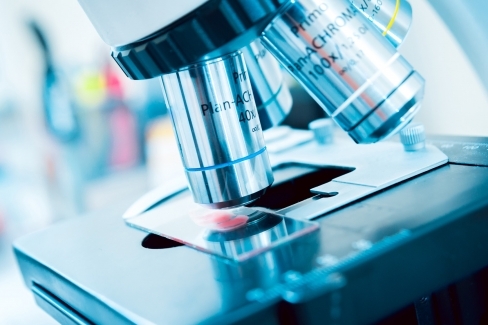 Currently, liquid chromatography mass spectrometers (LC-MS) are increasingly being used in a wide range of fields, such as pharmaceuticals, environment, foods, and industrial materials. To run a precise and successful newborn screening program, there is a need for certain instruments and reagents. Highest quality and exceptional performance standards are mandatory for such instruments. 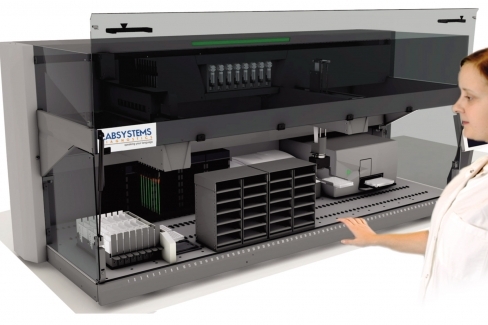 Labsystems offers neonatal screening instruments with proven, superior technologies to ensure the highest levels of performance for your laboratory. 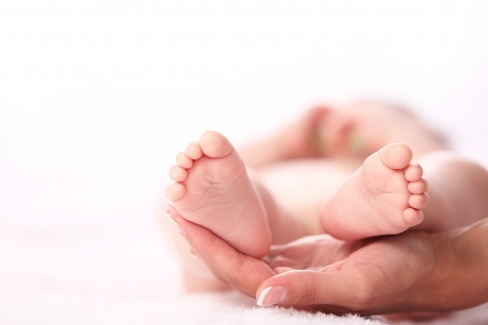 After birth, it is essential for your baby to have certain health checks to detect conditions and abnormalities. 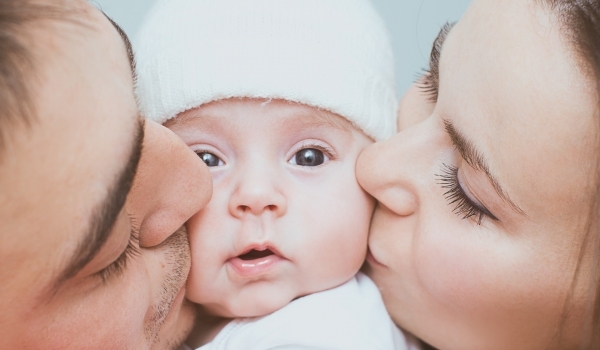 Few babies are diagnosed with conditions, but they can be taken care and controlled effectively to only prove that the benefits of screening and early detection are significant. For example, Thyroid tests on newborns within the first five days will help in detecting neonatal hyperthyroidism. 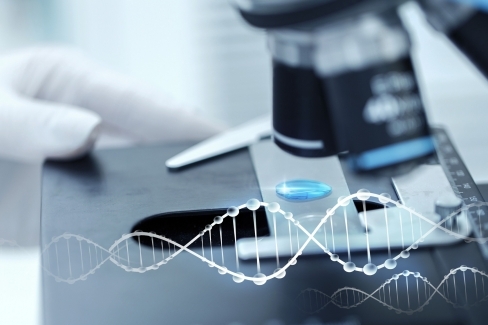 In the current scenario, fully automated instruments in medical laboratories across the world use the immunoassay principle with an enzyme as the reporter label for routine measurements of innumerable analytes in patient samples. 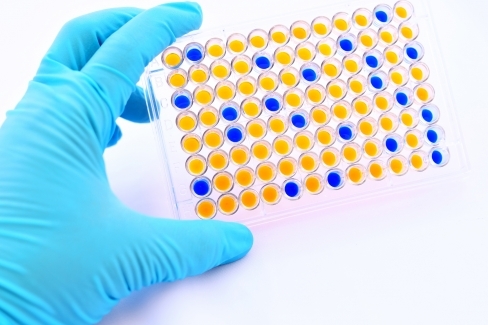 Designed to be very sensitive, this Enzyme Immunoassay (EIA) is used to detect the presence of a substance, usually an antigen, in a liquid sample or wet sample. 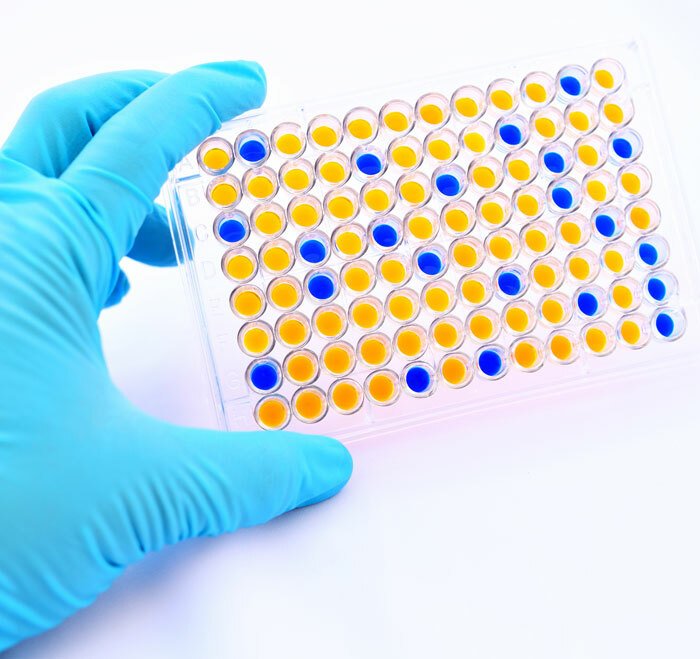 Enzyme immunoassay (EIA), is a biochemical technique used mainly in immunology to detect the presence of an antibody or an antigen in a sample. 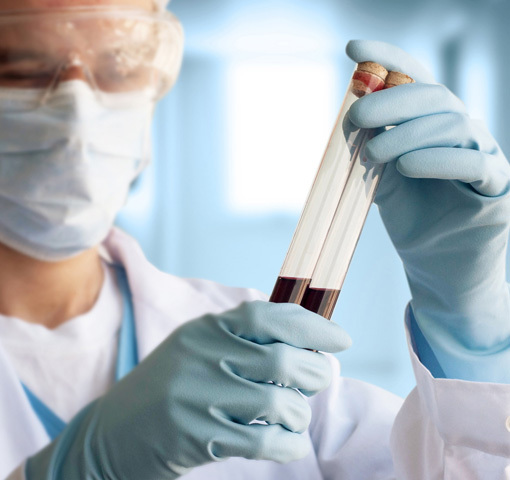 It is used as a diagnostic tool in medicine and pathology, as well as a quality-control test across industries. 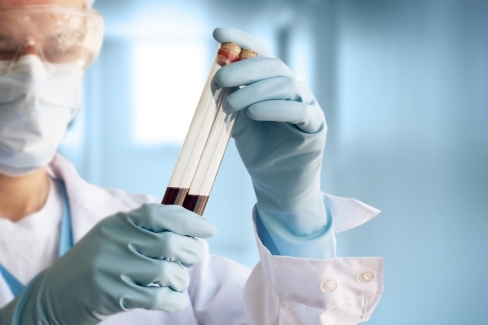 EIA tests serve as a useful tool for determining serum antibody concentrations such as the HIV test since it can be performed to evaluate either the presence of antigen or the antibody in a sample. 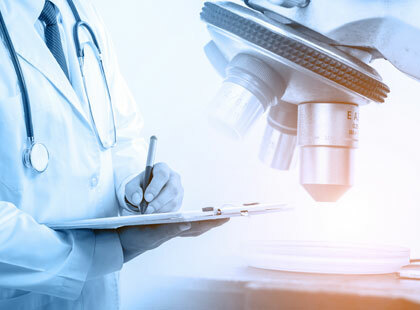 To Innovate and Provide Medical Technology Products, Services and Solutions to make Health care Affordable and Accessible to everyone across the Globe.